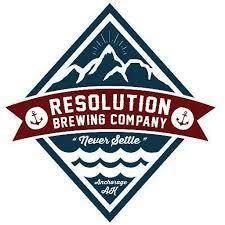 Bill visits with two relatively new breweries in Alaska's craft beer landscape — Resolution Brewing in Anchorage and Bearpaw River Brewing in Wasilla. 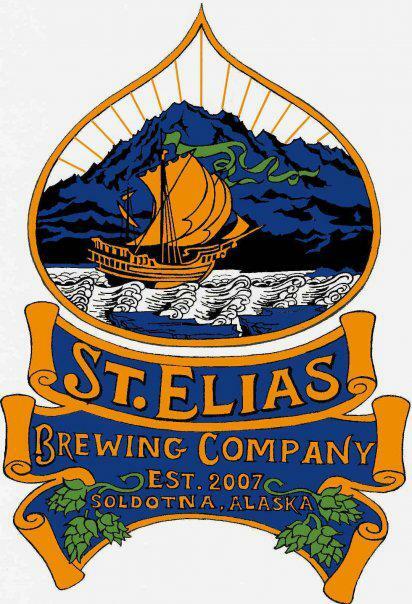 In this month's Drinking in the Last Frontier, get a taste of the latest brew at St. Elias, made with locally grown hops. And hop on over to your 'third place,' perhaps to try this month's beer style, the gueuze. 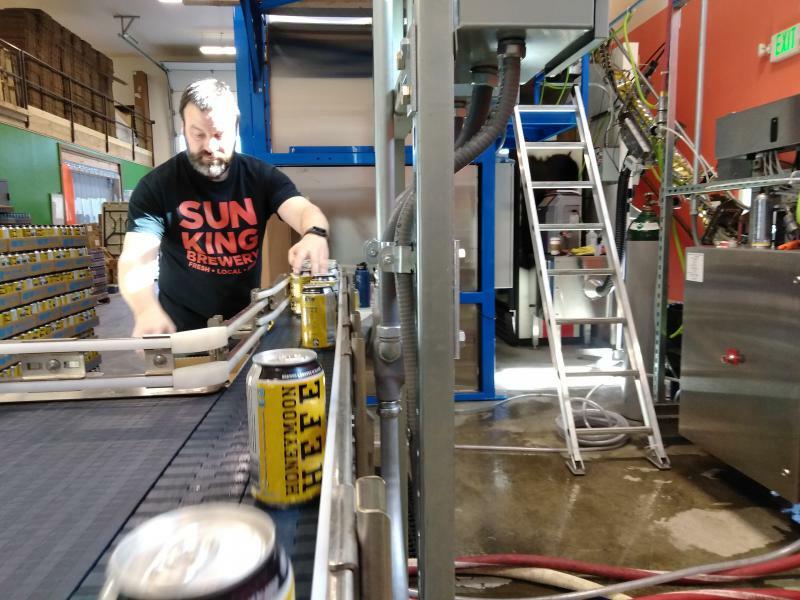 On this month's Drinking on the Last Frontier, Bill recaps the action/nonaction on an effort to revise Alaska's alcohol regulations. 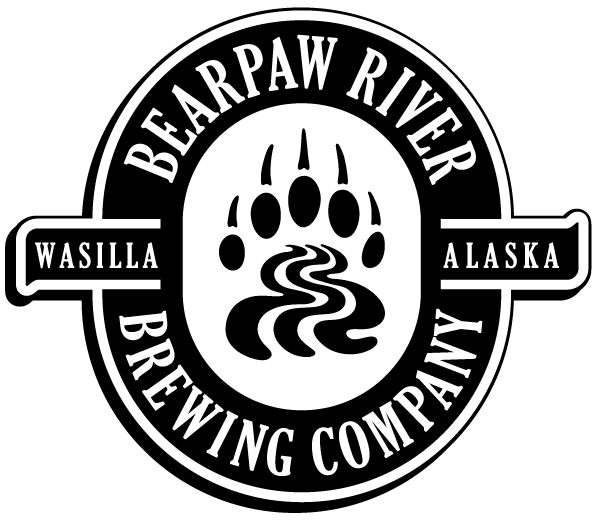 After that, sample the beers of Scandinavia, take a craft beer tour of San Fransisco and journey up the road to Girdwood Brewing Co.
On this month's Drinking on the Last Frontier with Bill Howell, go behind the scenes of the Beer 49 channel, back in time for a Burton ale, in the back room of Kenai River Brewing Co. to see its new canning machine and to your backyard for the makings of birch beer.